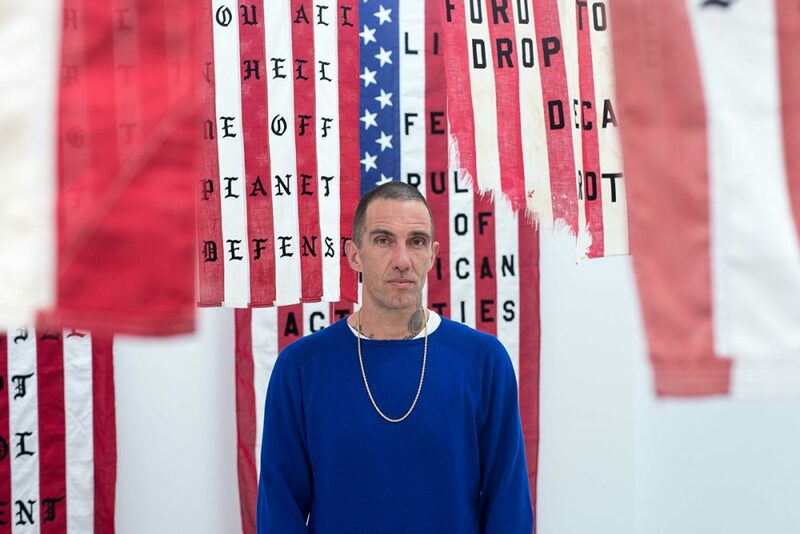 New interview with Cali Thornhill DeWitt in Dry Magazine. “I made flags about people and events that captured my imagination in one way or another. About the wild places that human behavior can go.” – Cali Thornhill DeWitt to Dry Magazine.